We are all about growth at my school, so that is our focus of parent-teacher conferences. We don't want parents to constantly get discouraged with the skills their students can't do. 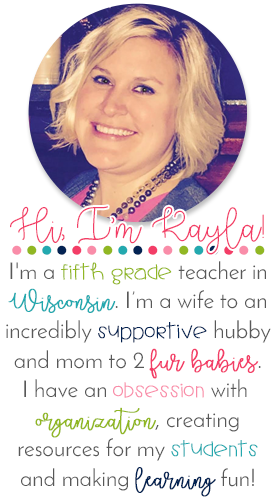 We want them to feel uplifted by the skills their student have made GROWTH on! 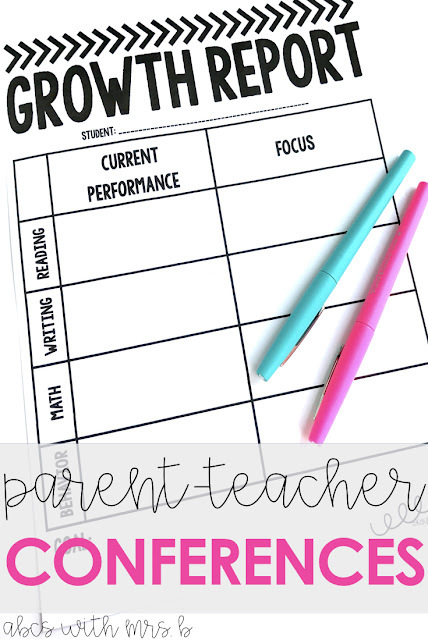 Here is the form I use for parent-teacher conferences - it's called a Growth Report. Students are taught the standard algorithm for double and triple digit addition way too early! Because of this, they learn the routine instead of the actual reasoning. They treat addition as a procedure and often do not understand how place value works. Then when students make a mistake in the procedure, they're unable to fix their error because they don't understand what went wrong. I'm trying to break that standard algorithm and truly teach these students how to use mental math strategies to solve double and triple digit addition. 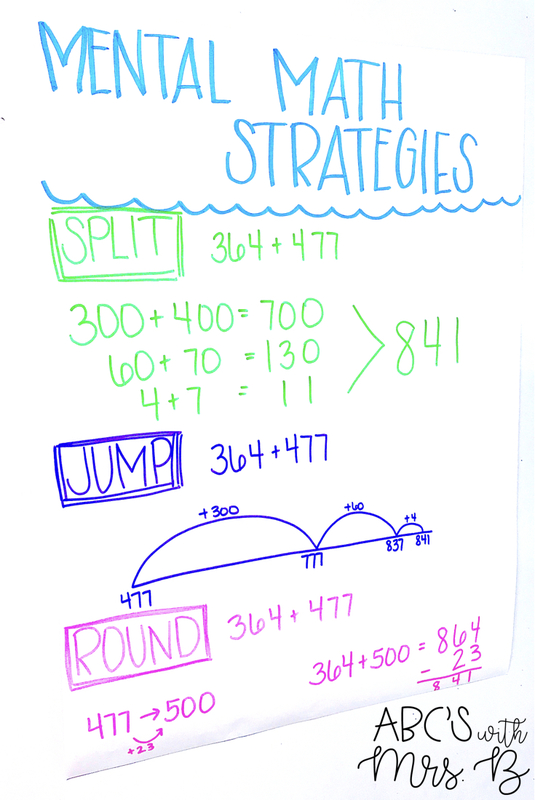 Here are the strategies: split, jump and round. Students are actually teaching themselves these strategies to solve these problems and I document them in the classroom for other students to use. My students are doing amazing work with these skills which contributes to building the foundations of subtraction, multiplication and division!